All participants are expected to make their own travel and hotel arrangements. 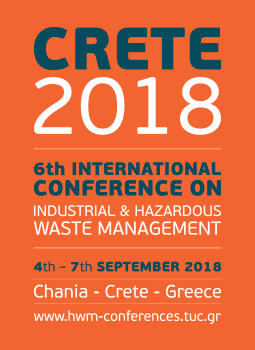 Assistance can be provided by Kyriakakis Tours agency, mentioning CRETE 2018 Conference. Please note that in Crete September is high season period, so ticket and room availability is expected to be extremely limited if arrangements are not made will in advance. Special rates have been made for CRETE 2018 Conference participants at the Conference Venue MINOA PALACE RESORT in Platanias 14km distance from the Chania City center, for reservations made before 15th June, 2018. More information available on “Travel and Accommodation” menu.